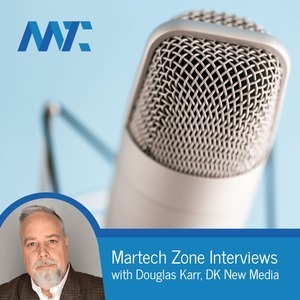 In this MarTech Interview, we speak to Claire Vo, SVP of Product Management at Optimizely. Claire has been assisting the world's largest brands to implement successful experimentation programs and she shares her insights with our listeners on why and how to get started! In this MarTech Interview, we speak to Randy Frisch, the CMO and Co-founder of Uberflip. Randy has defined and led the content experience movement, prompting marketers to think beyond content creation and focus on the experience.